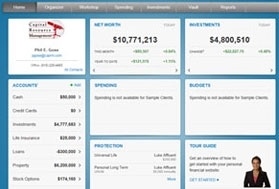 eMoney helps you organize your financial life with your own digital wealth management portal. 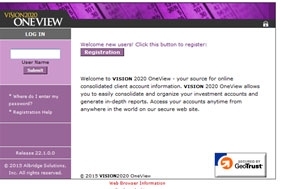 VISION 2020 allows you to easily consolidate and organize your investment accounts and generate in-depth reports. 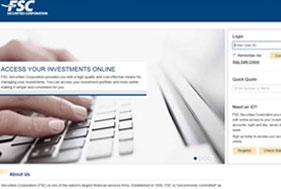 Enables clients to access their brokerage accounts, as well as accounts held directly with product vendors.